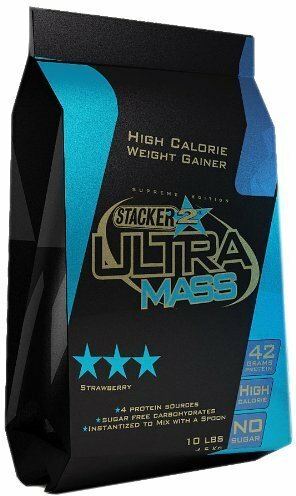 Stacker 2 Ultra Mass was created. Dexatrim Diet Energy was created. 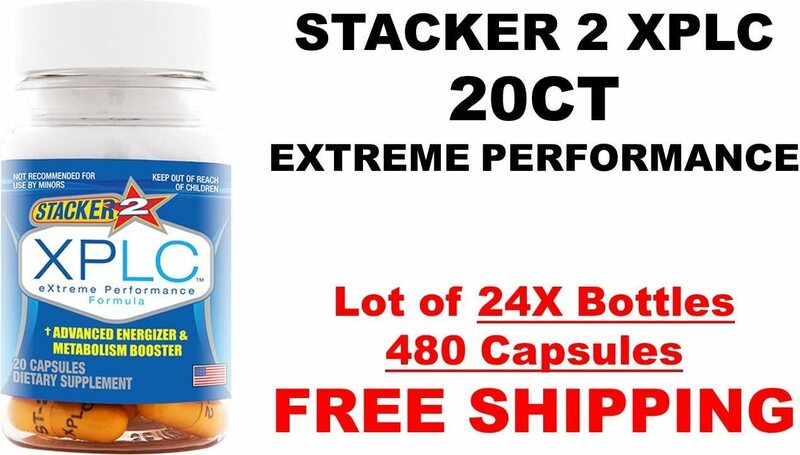 Stacker 2 Diet Energy and Crave Control was created. 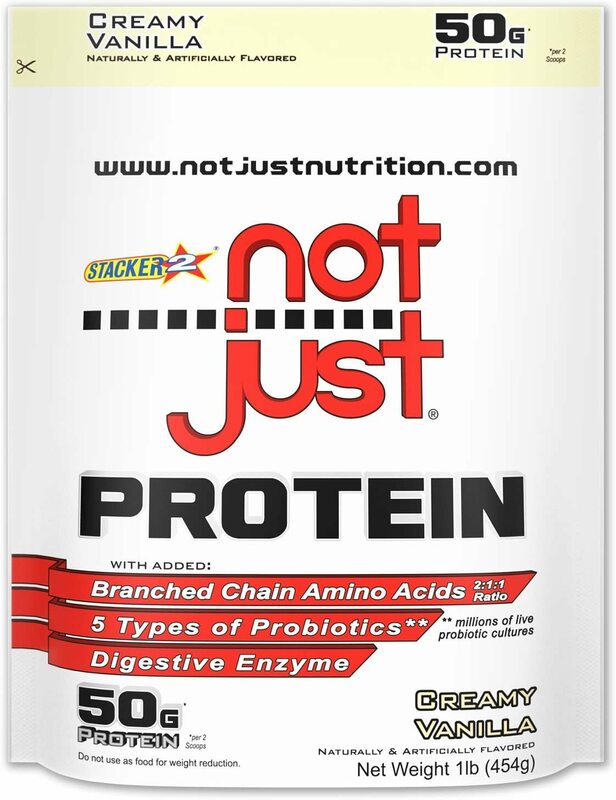 Stacker 2 Not Just Protein was created. 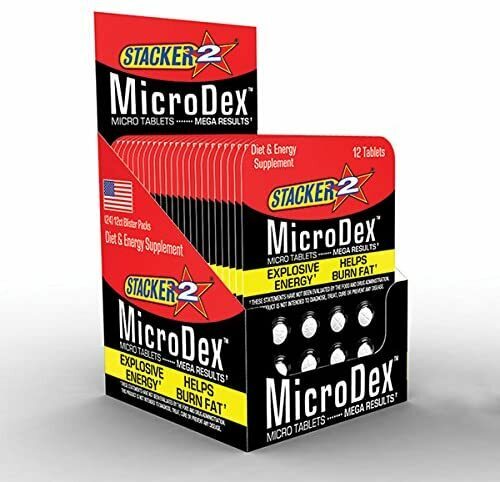 Stacker 2 MicroDex was created. 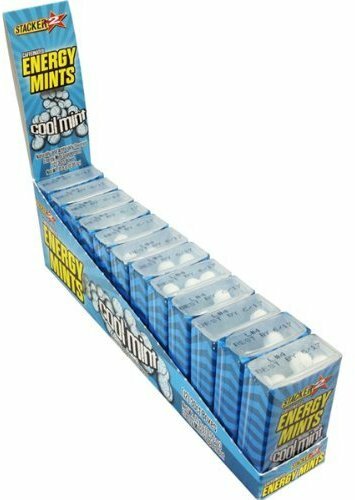 Stacker 2 Energy Mints was created. Stacker 2 Black Jax was created. 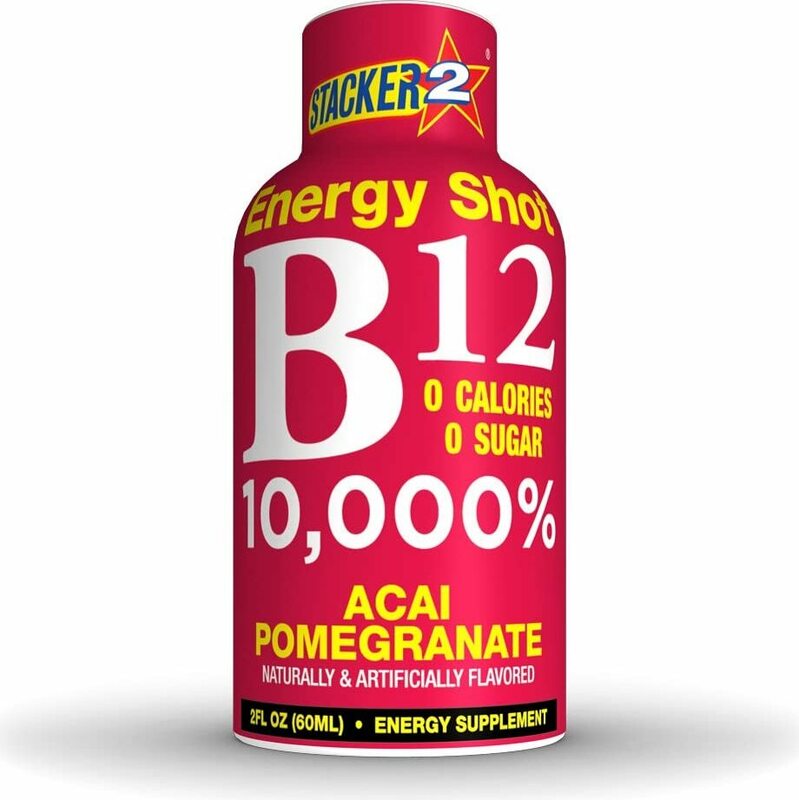 Stacker 2 B12 Energy Shot was created. Sign up for future Stacker news! Click the button below to sign up for future Stacker news, deals, coupons, and reviews! 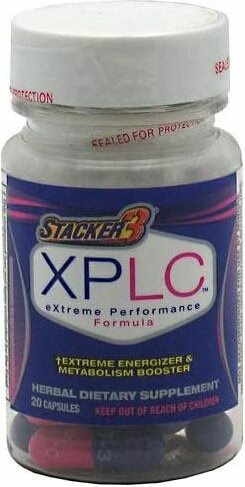 Sign up for future Stacker deals and coupons! Click the button below to sign up for future Stacker deals, news, and coupons! $13.23 This is a Buy 1 Get 1 FREE offer! 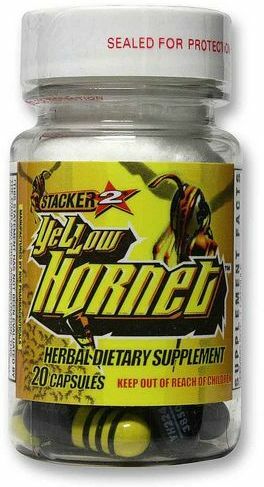 $34.89 This is a Buy 1 Get 1 FREE offer! $39.50 This is a Buy 1 Get 1 FREE offer! $13.52 This is a Buy 1 Get 1 FREE offer!